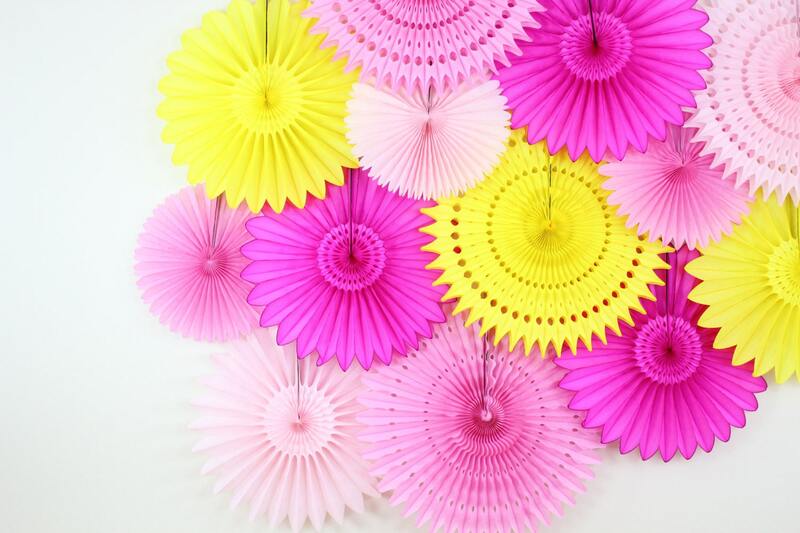 These Tissue Paper Fans are great for weddings, bridal showers, baby showers, birthday parties or any other event. 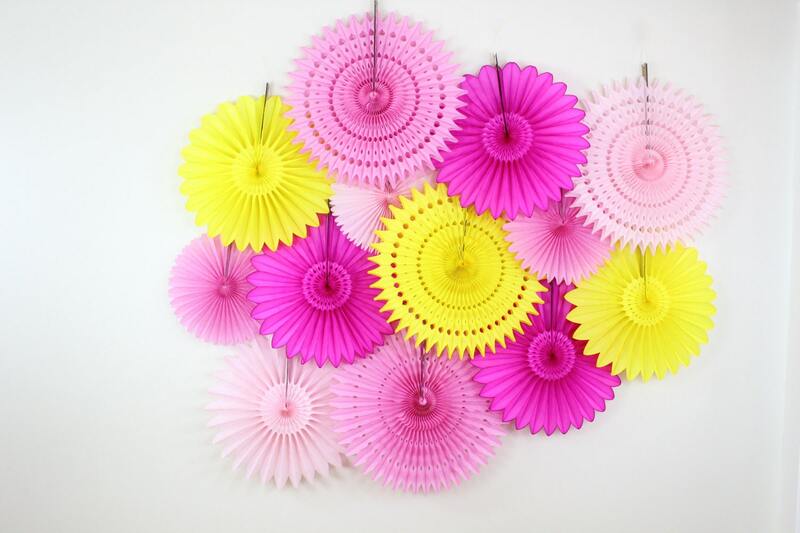 They make a great backdrop when hung behind a table or hang them anywhere in the event space to add an elegant and colorful touch. Fans can be hung from the ceiling or taped to the wall. These tissue paper fans and snowflakes reusable. * Please note the dye on some fans could stain fabrics and items. This item can be customized. Please feel free to ask if you would like other colors or have any questions.